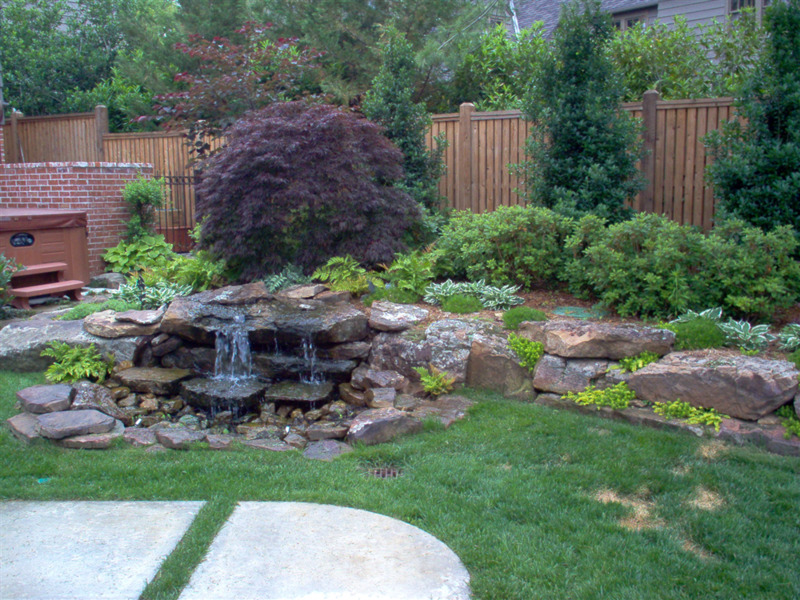 Water- Adding a Water Feature to any Project completes the Landscape! 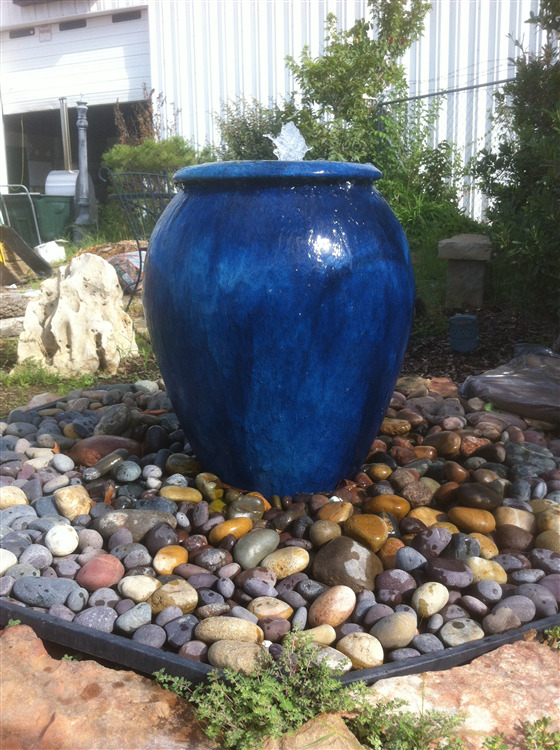 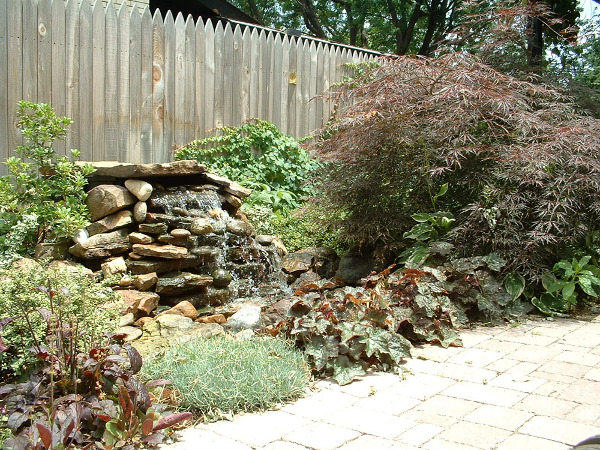 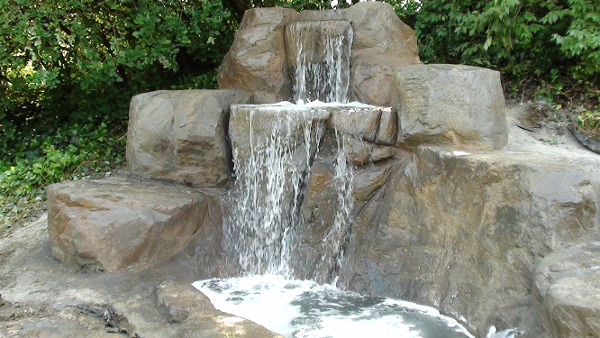 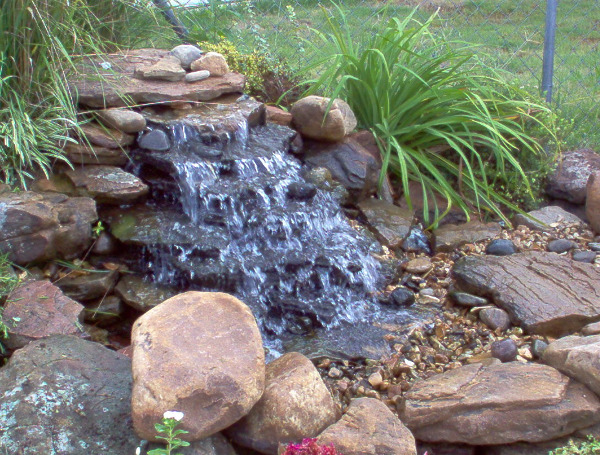 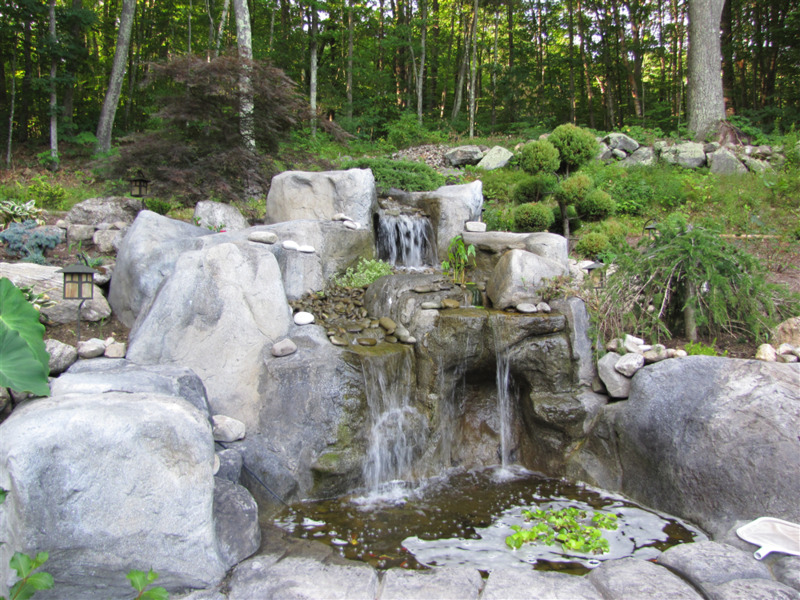 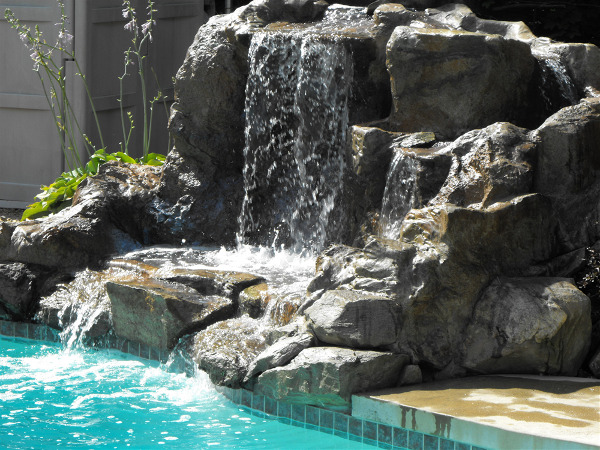 Create tranquility in your back or front yard by adding a water feature. We can help guide you to the perfect feature for your budget, style, and project.